School starts August 22. 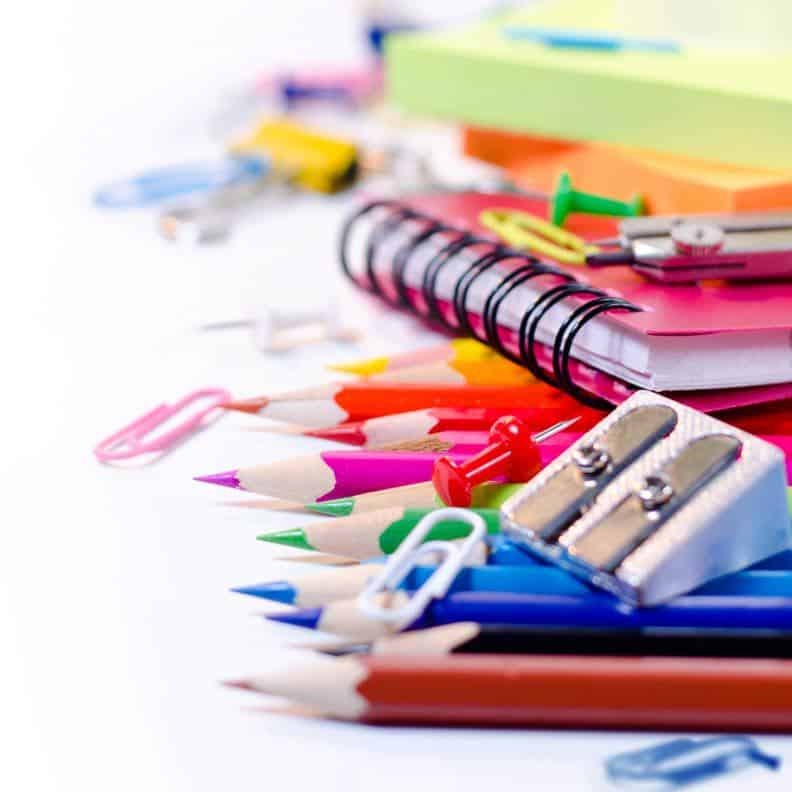 Now is a great time to get your school supplies! Below are this year’s CCS school supplies lists. Copies of these lists are available at area stores. If you have any questions, please call your school. And if you need assistance getting school supplies for this year, contact your school counselor. People who registered for this year’s Back-to-School Bash can pick up their supplies at their school open house on Monday, August 20. For more information about the Back to School Bash, including a link to register, visit www.cvillebacktoschoolbash.com/. Need a open house schedule? Click here.